As you walk through the rooms at the Augusta Museum of History, the walls really do talk. Augusta’s story begins as a Native American settlement and spans across two wars and the Industrial Revolution into the present. 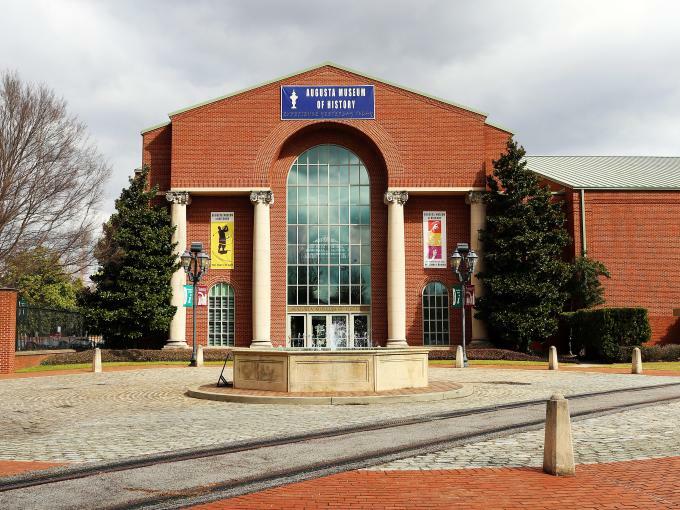 From interactive displays that showcase the musical genius of James Brown to glass cases protecting pocket watches and other trinkets carried by the men of the Confederate Army – the exhibits lining each section of the museum give a glimpse into the life of a southern city whose past is interwoven with the people, places and events of America’s history. Visit the region's home for history. 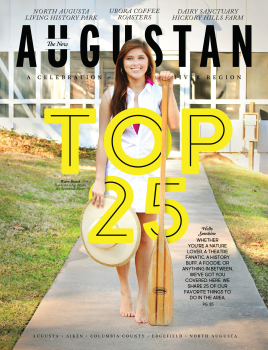 Featured are a number of permanent exhibitions, including the award-winning Augusta's Story - a 12,000-year journey through local history; a restored 1917 steam locomotive, special exhibits: "The Godfather of Soul, Mr. James Brown," "Celebrating a Grand Tradition, the Sport of Golf," and five life-size statues of golf's greatest players and much, much more.